Every environment calls for a certain type of water cooler and we have gone the extra mile to ensure that no matter what the size or location of your office, we have a water cooler that will suit your needs. 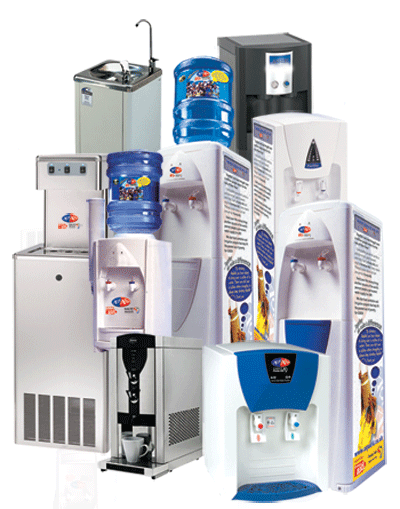 Our water coolers are available to either purchase or rent and we have a host of benefits to accompany your decision. “ Checkatrade.com is trying to do it’s best to become more eco-friendly in our work environment and one of the ways we highlighted where we could do our bit was to install hot water boilers. We have 9 kitchens in various buildings throughout our sites. After investigation and costings we decided to ask AquAid to install boilers for us.